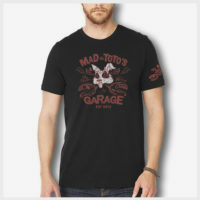 Mad Toto T-Shirts, V-Necks, Tank Tops, and Baby Dolls – for men and women. Hey, we don’t judge. Do you.